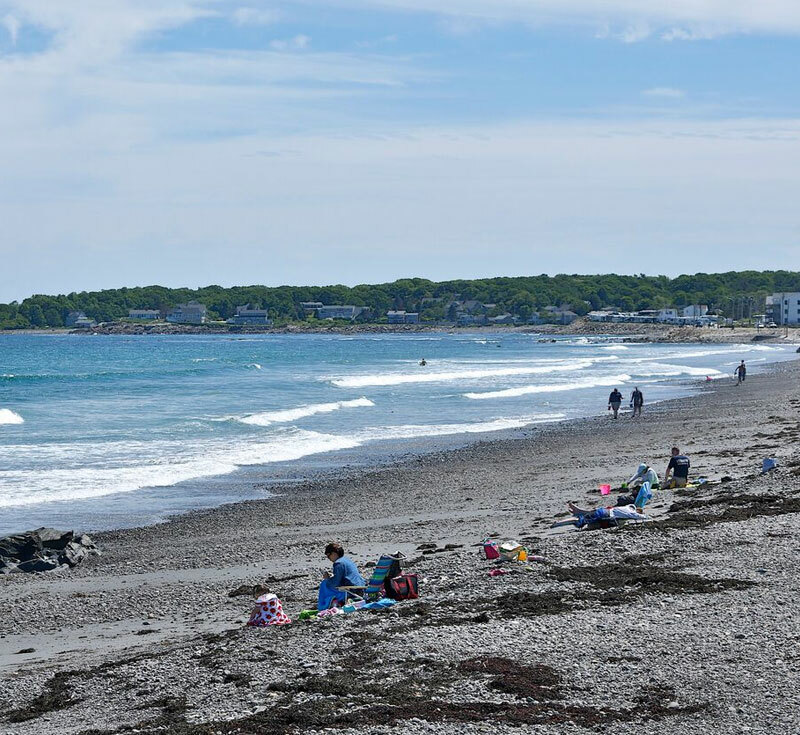 York, Maine is well known for its gorgeous beaches, beautiful landscape, historic setting and family friendly atmosphere. 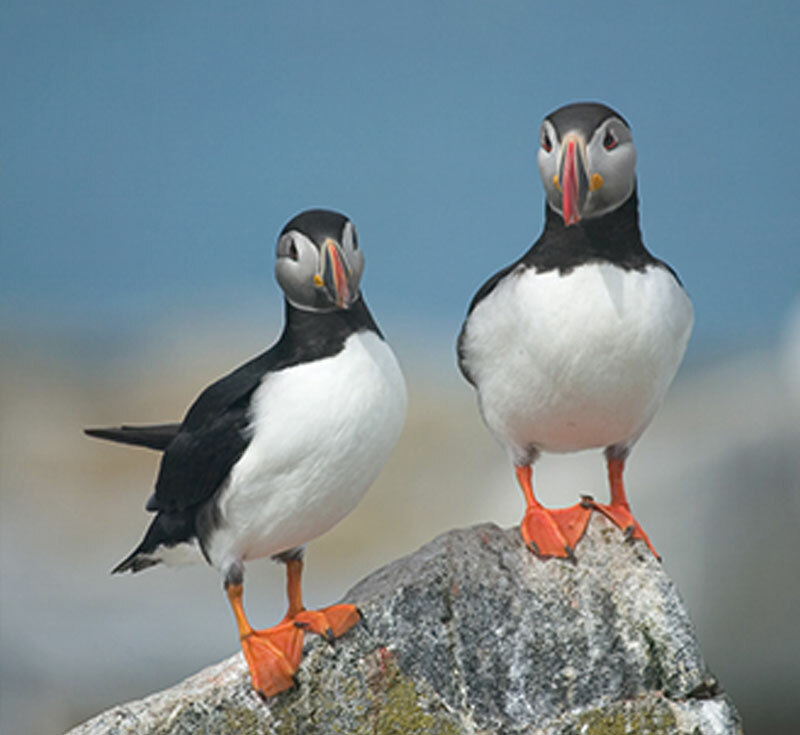 Enjoy the views every season from our Cliff Walk or head out on a local boat to see the wildlife. 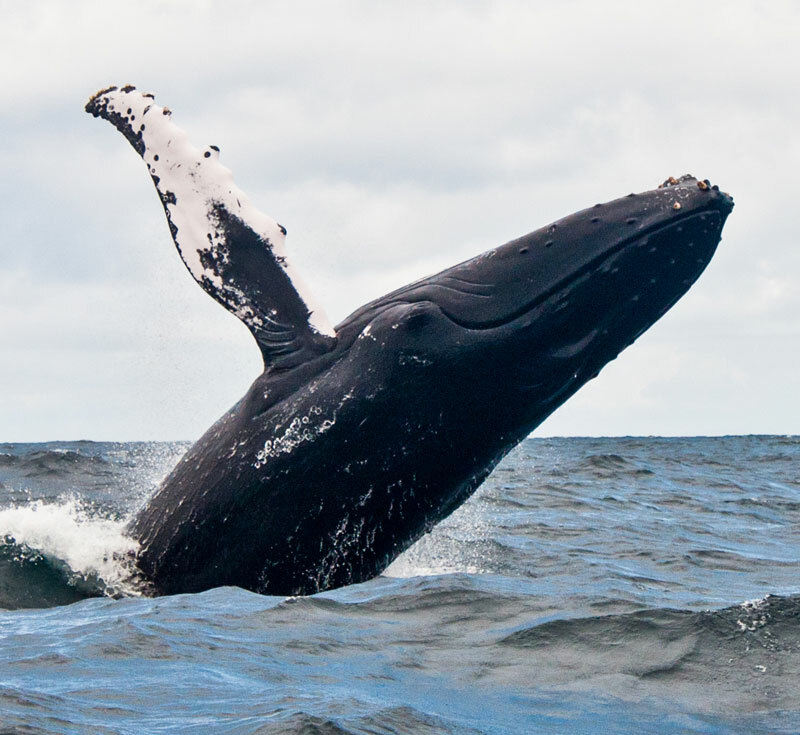 If you’re more of a land lover, enjoy Maine’s largest zoo and amusement park (seasonally) or checkout the Kittery outlets for some great deals! Less than a mile up the road from Long Sands is Short Sands Beach. This ¼ mile stretch offers numerous amenities including a playground, gazebo with seasonal live music, and grassy field for relaxing. At Short Sands, there are multiple restaurants, shops, and amusements including a distillery, zoo, old fashion candy store and palm reader. Long Sands Beach is located directly across the street from the Anchorage Inn. 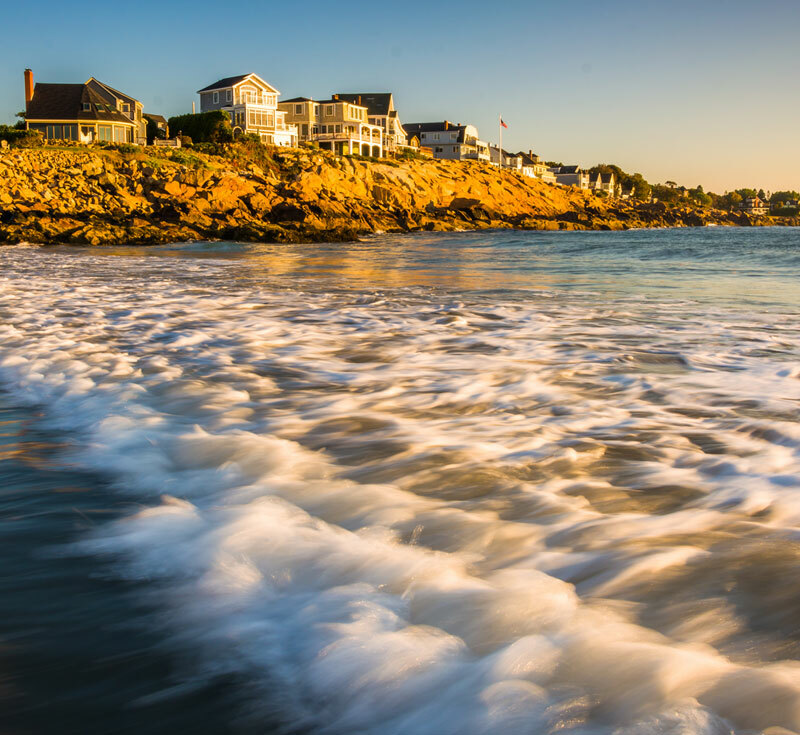 A mile and a half long, Long Sands was named one of the most family friendly beaches in the United States, and on any given day families can be seen exploring tidepools, playing games, or wading in the wavy waters. Public restrooms are located half way down the beach by the volleyball courts, and numerous restaurants, takeout windows and ice cream shops line the beach. York’s candlepin bowling is located right next to Fun O’Rama at Short Sands beach. Locals and those “from away,” as locals say, have spent their beach days bowling here since the ‘60s. Seasonally open Memorial Day-Labor Day. The Cliff Walk winds along the York Cliffs and is accessible from Harbor Beach. View the gorgeous coastline as well as some of York Harbor’s most historic and majestic seaside mansions from the path. Please note, sturdy footwear is best for this path which can be a bit steep. Check out the local events happening in York and the surrounding area. 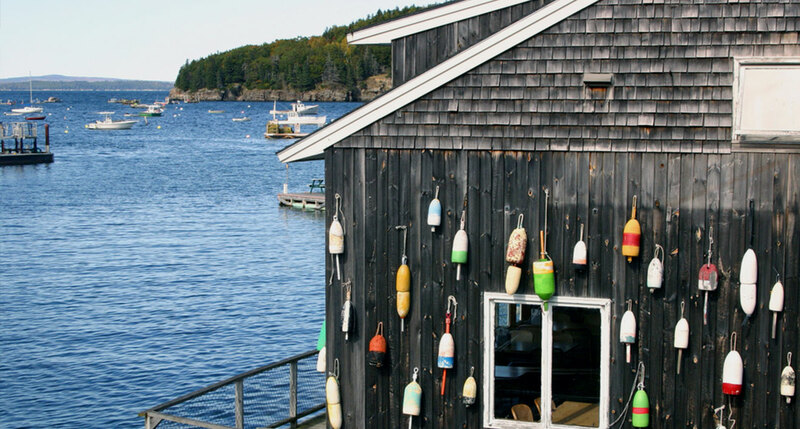 The renowned Stonewall Kitchen brand was created right here in York Maine! 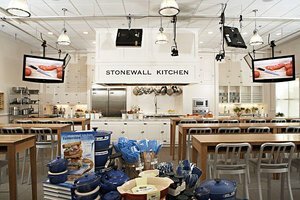 We are pleased to have the company store in York as well as Stonewall's cooking school where guests can enjoy amazing cooking classes and a delicious bite! Checkout their schedule of classes and sign up early! 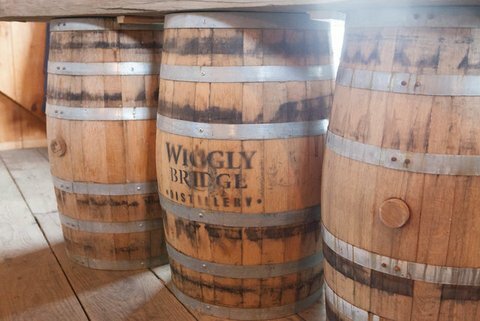 During your time in York make sure to check out our local distillery at two locations-the Beach (Short Sands) and the Barn (Rt 1 by Hannaford). Make sure to signup online for a tour and learn how their award winning small batch whiskey is created-and of course grab a sample as well! 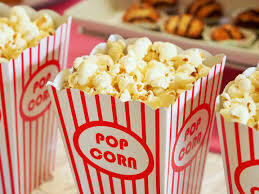 York has its first annual movie night starting on 7/26/18. Lilo & Stitch will be playing at 8pm in front of the new Long Sands Bath House. Bring your picnic!